Looking good shouldn’t break the bank. Shoe Land has been delivering the hottest styles at irresistible prices since 1997. New shoes hit their retail stores and fly off their shelves swiftly and it was time to let customers online experience the thrill of getting high fashion shoes for prices that are worth bragging about. Here’s how we were able to help with that transition from brick and mortar to an e-commerce powerhouse. Shoe Land is very well-known in Florida and Georgia but the challenge for us was to super-charge their brand awareness. The fast-fashion women’s shoes industry is highly-competitive, so developing a strategy to differentiate Shoe Land from its competitors was a major challenge. Our objectives were clear: boost revenue and brand awareness. Understanding the demographic of Shoe Land was one of the first things we needed to focus on. We had to develop personas to help us focus on exactly who our target audience was. With the help of market research reports and software, we were able to fully understand the trends and even nuances of the industry. We also noticed that website traffic on the current website was low and many of the queries were from people searching for local Shoe Land stores. Instead, we wanted more people to discover the brand through organic search through SEO. To increase Shoe Land’s sales, our team uses Facebook to advertise to customers and direct them to Shoe Land’s website. 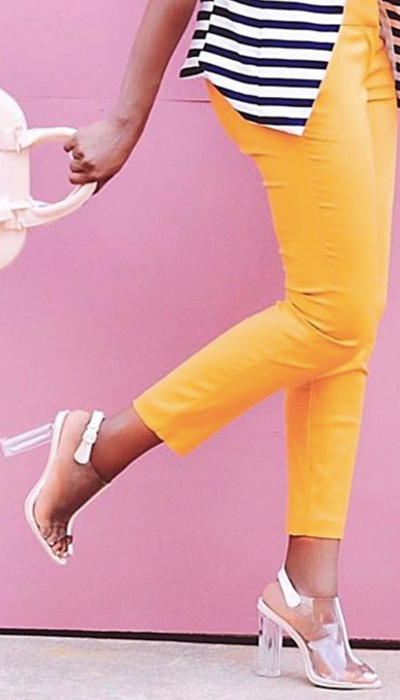 On Instagram, our team researches and connects with social media influencers to help grow Shoe Land’s brand recognition and follower base. Increasing sales for Shoe Land required a custom-tailored marketing strategy. After our development team rebuilt their e-commerce website, our marketing team created a roadmap to meet our client’s objectives. 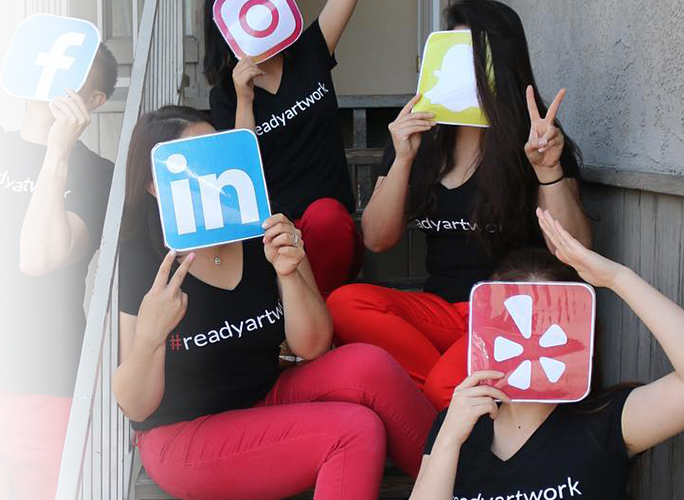 Our team tackled both Facebook and Instagram to build brand awareness. The process entailed filtering and targeting relevant fans and followers, which helped increase the engagement rates with the Shoe Land brand on all social media platforms. For Shoe Land, our marketing team knew that it would take a full-service marketing plan in order to take the brand from an invisible online store to a well-known and desirable brand. For Facebook and Instagram, we developed a content calendar focused on the shoes we chose to feature. Next, in order to maximize the effectiveness of these posts, we created different custom audiences through the help of the Facebook pixel. This allowed us to retarget visitors to the website and even users who had previously engaged with the content. For SEO, we began keyword research and prepared the website for the migration to the new and upgraded website. We had to ensure the link structure was preserved and prepared for more efficient internal linking to help with the user experience. For email marketing, we began sending out weekly newsletters that showcased the latest and greatest in the product line. Fashion influencers on social media were used to help us build up brand awareness. Each influencer was also given a coupon code which helped us track the effectiveness of our campaigns. The Google PPC campaign was set up to help drive in new visitors to the website and eventually, retarget. We also saw a +1,000% increase in Facebook & Instagram engagement. One of our other goals was to exponentially grow the Shoe Land instagram account. During the first 8 months, we grew the account by 2,843.9% and gained more than 48,000 followers. This was a result that was helped by the influencers that we connected with. We’ve surpassed many of our initial goals and we’re looking towards bigger achievements for Shoe Land including focusing more heavily on driving revenue and sales to the website and improving the brand recognition.